The old clink! A place of harrowing stories and nation shaping events. 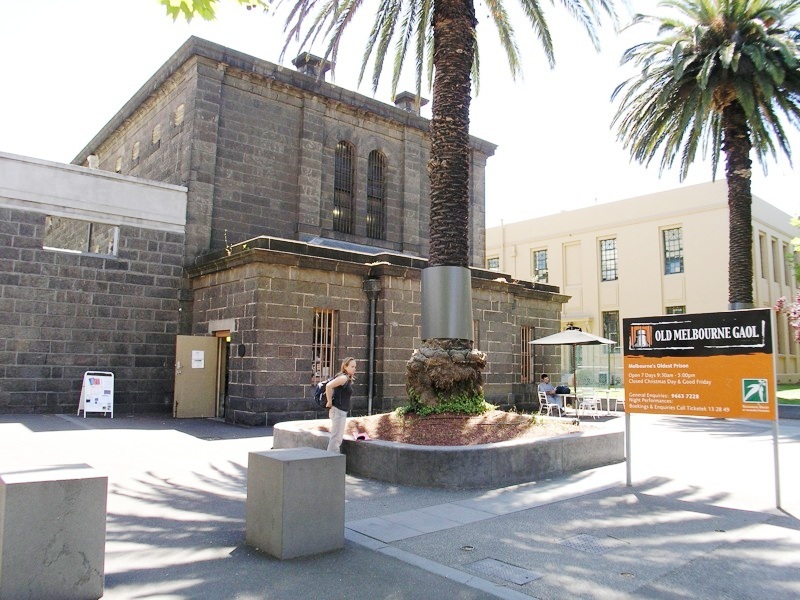 Located on La Trobe Street, opposite the State Library, it features heavily in tourist brochures and lonely planet guides. But what about for us locals, is it worth a visit? Our verdict is… yes to the museum, no to the tours and extras. I nside these famous cells, you will find stories of inmates, tales of justice and (more commonly) injustice, memorabilia, records of the crimes and personal reflections from the prisoners. And yes, this does include Ned Kelly and his death mask but chances are you will find some of the less famous stories more interesting. As mentioned earlier, I would exercise caution when being offered the additional extras. Ignore the Ned Kelly Theatre production whose story is better told elsewhere. If you have children, you they may want to partake in the City Watch Experience where you get to ‘experience’ being arrested and locked up, otherwise ignore that as well. 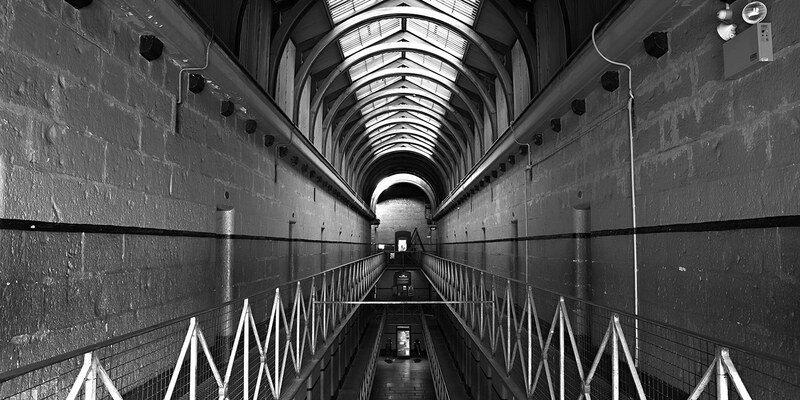 I wouldn’t even bother with a guided tour which adds little to what you can discover yourself by wondering in and out of the cells, up and down the stairs, at your own pace. Allow a couple of hours or perhaps allow a half day and start with breakfast across the road at the State Library’s café Mr Tulk.